Congratulations to all in the Gold Coast Branch who has passed grading. 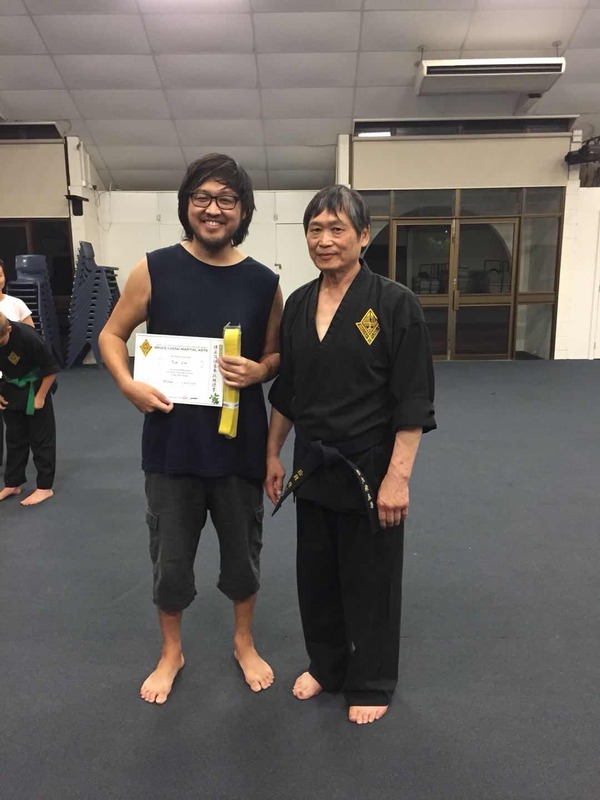 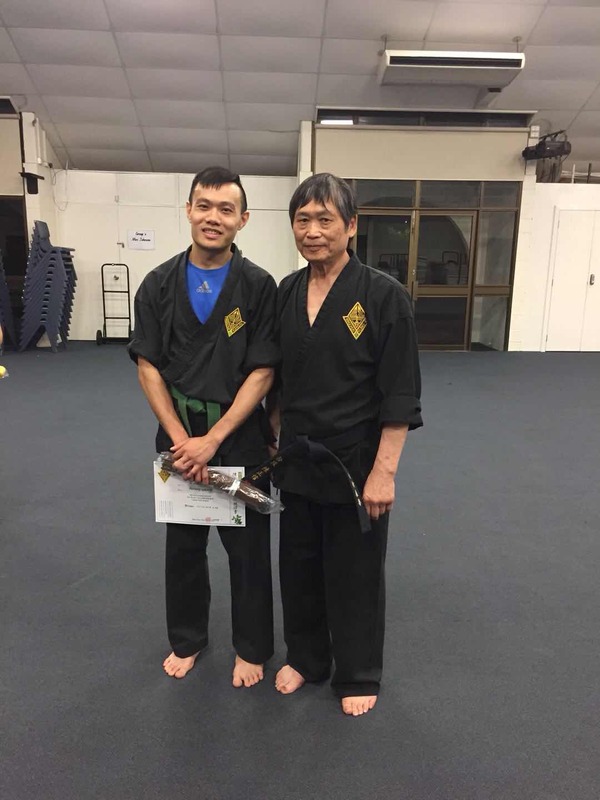 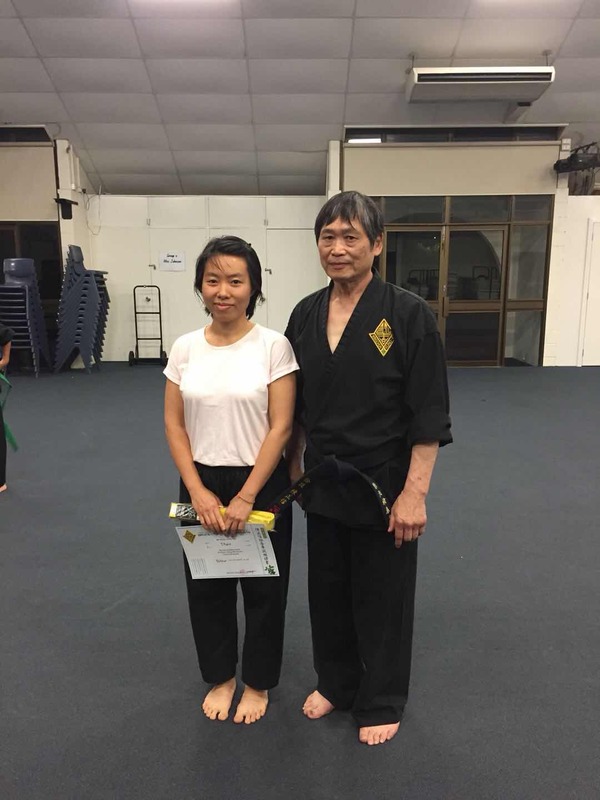 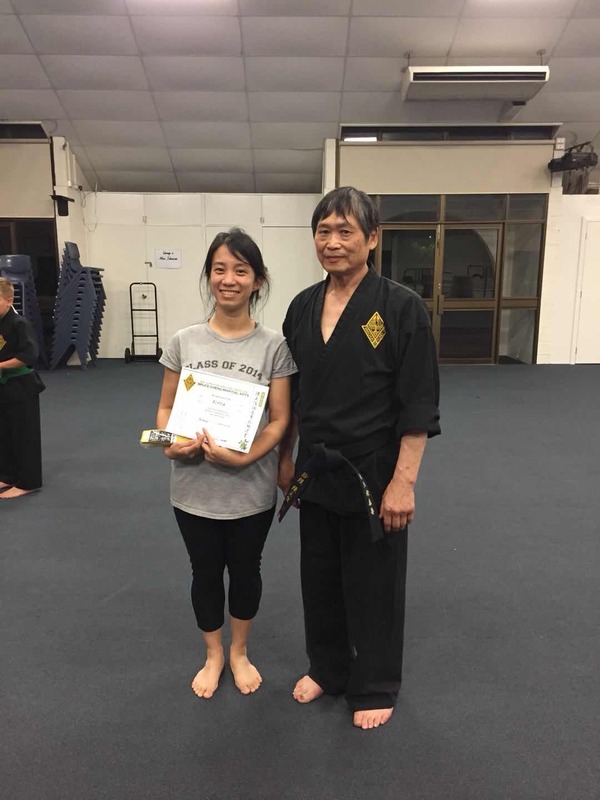 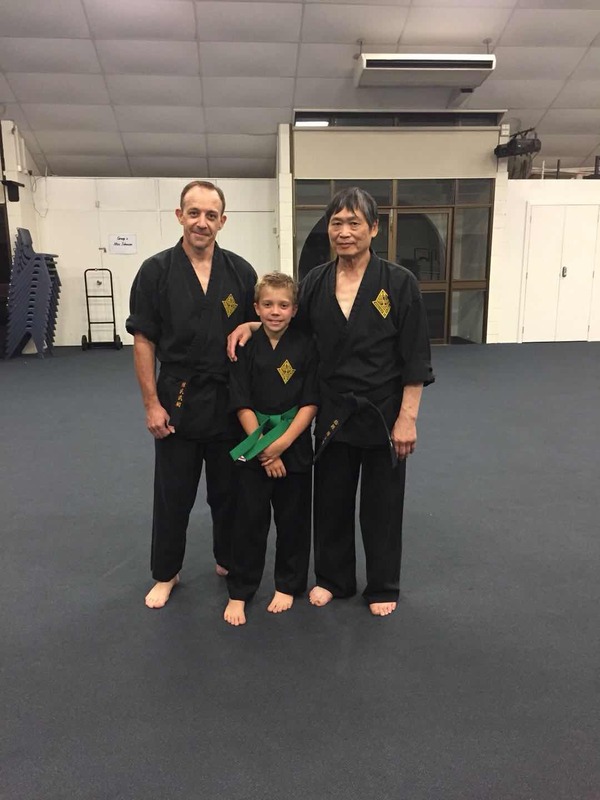 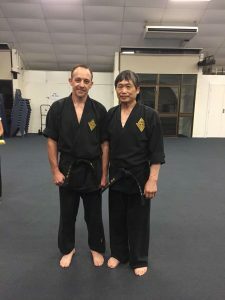 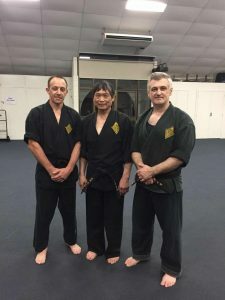 Sifu visited the Gold Coast Branch at the end of November. 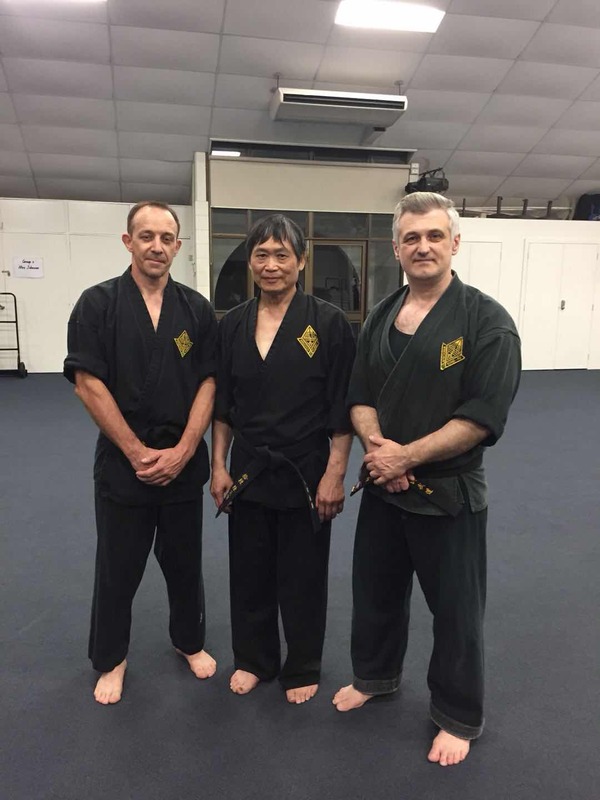 We thank the Gold Cost Branch members and Sifu Arthur for their hospitality. 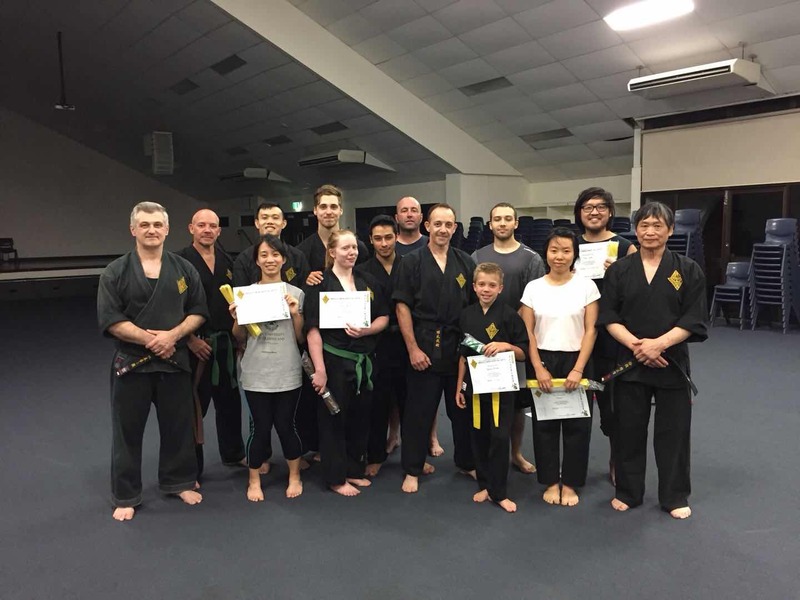 Congratulations to all those who has passed their grading. 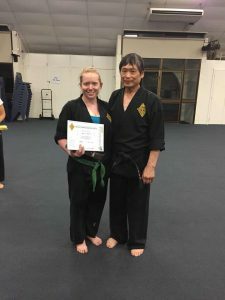 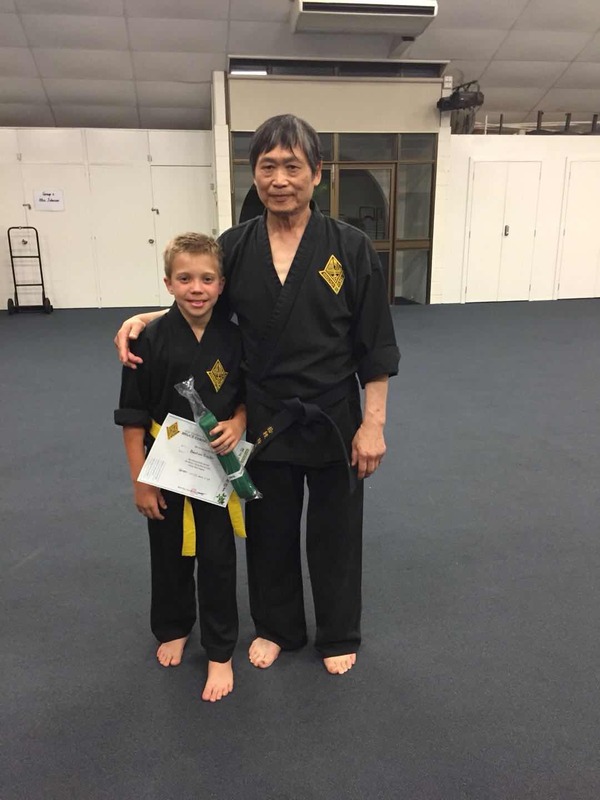 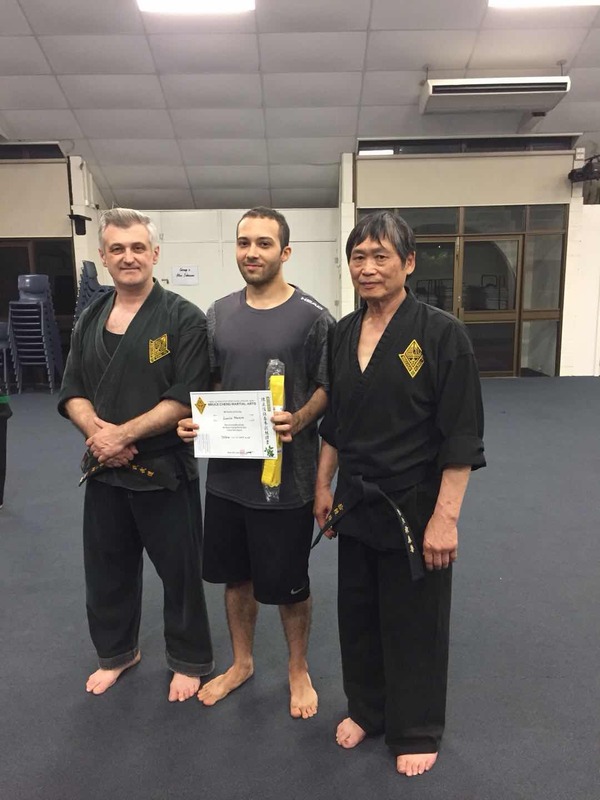 Below are photos of Sifu and various members with their grading results. 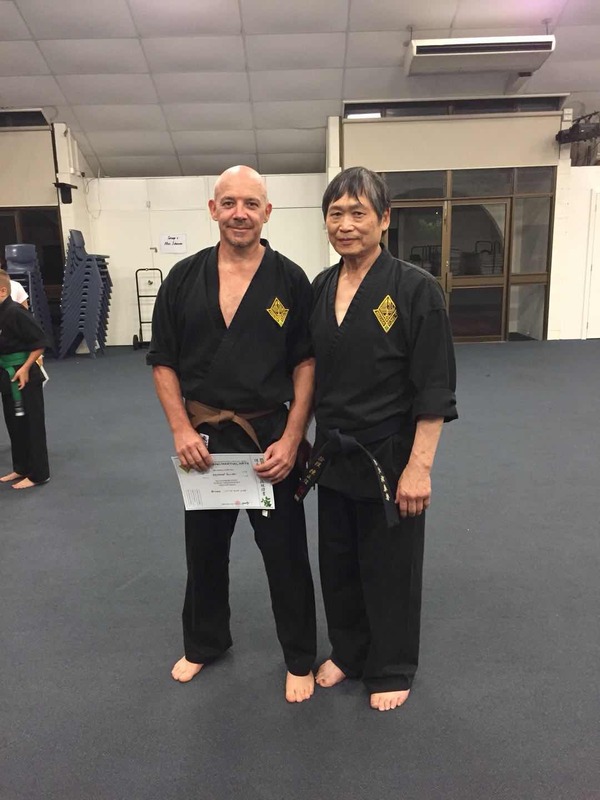 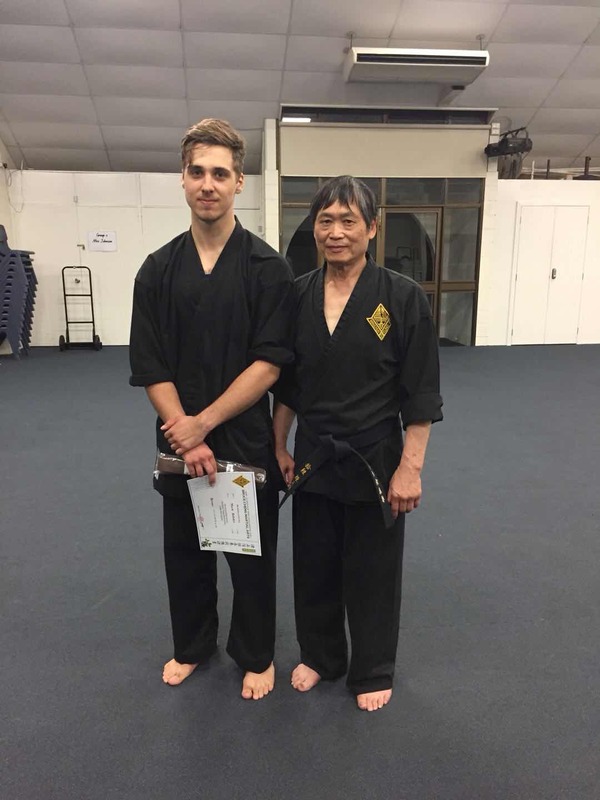 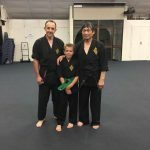 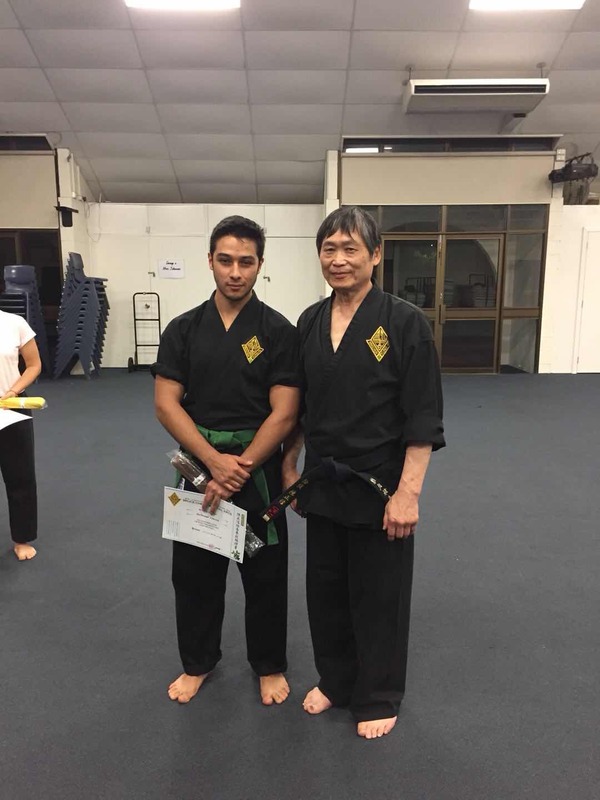 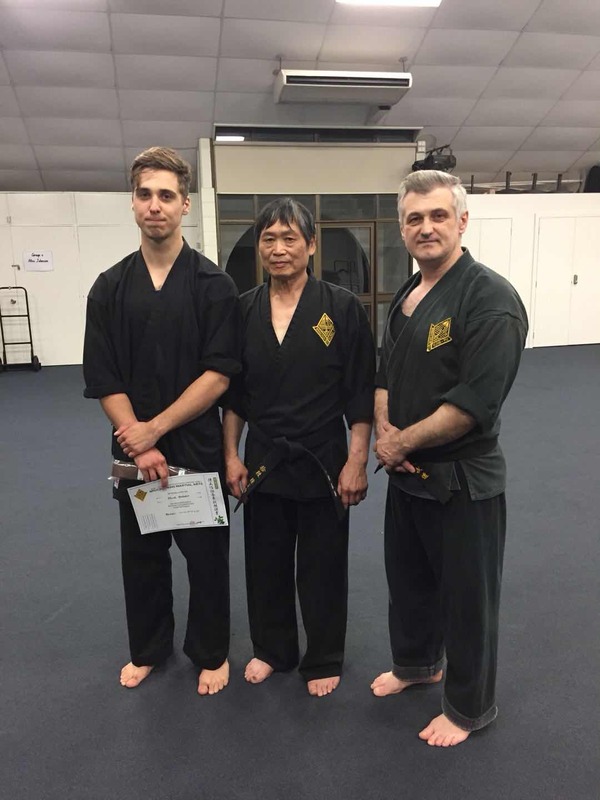 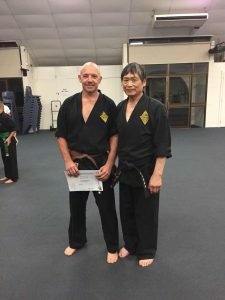 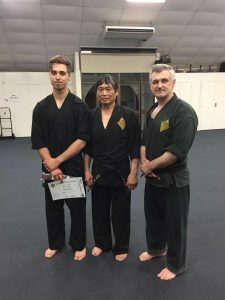 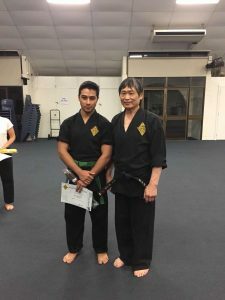 Please join us in congratulating Dominique Reuillard our New Caledonia Branch Instructor for attaining his Third Dan Black Belt. 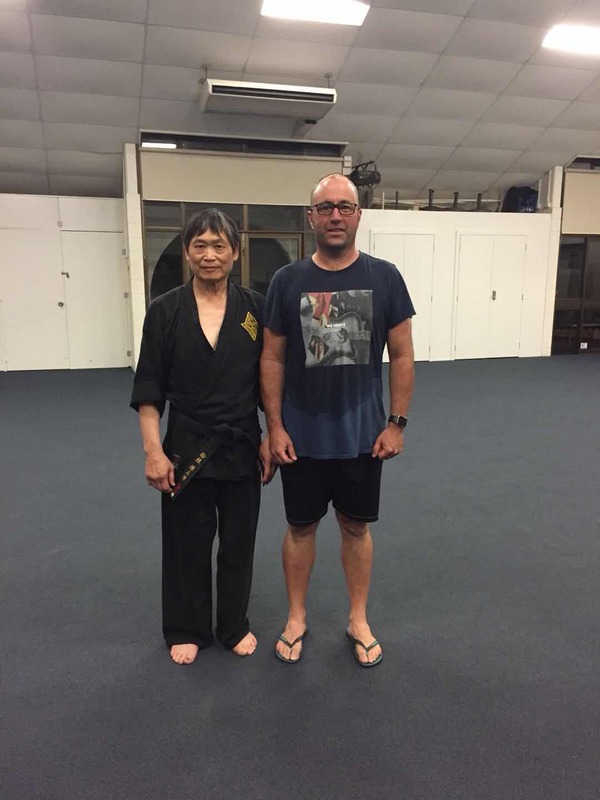 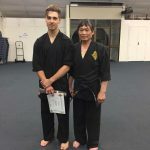 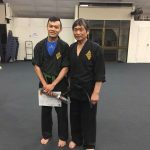 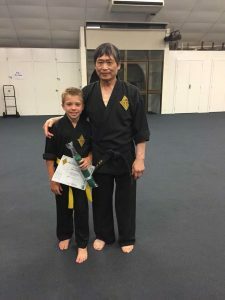 Dominique Reuillard has been visiting and training with Sifu Bruce Cheng in recent weeks. 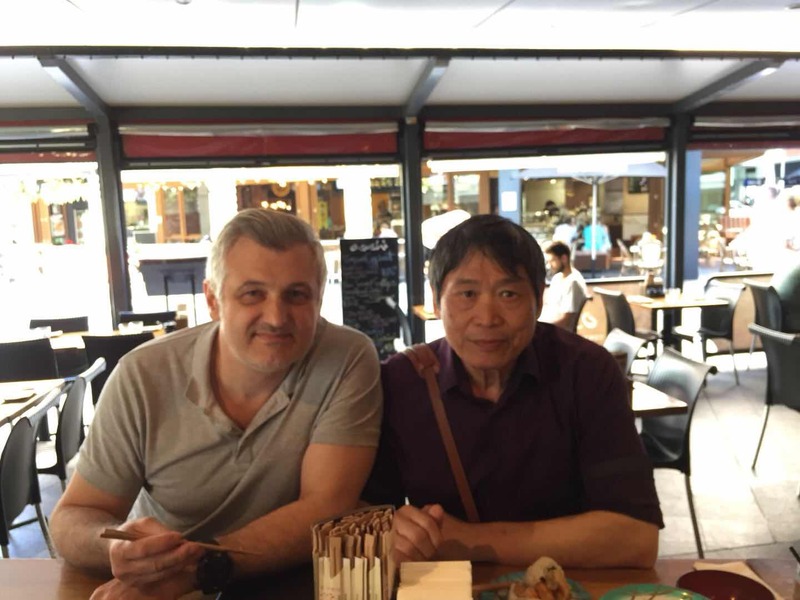 We look forward to seeing him next time he comes to visit New Zealand.